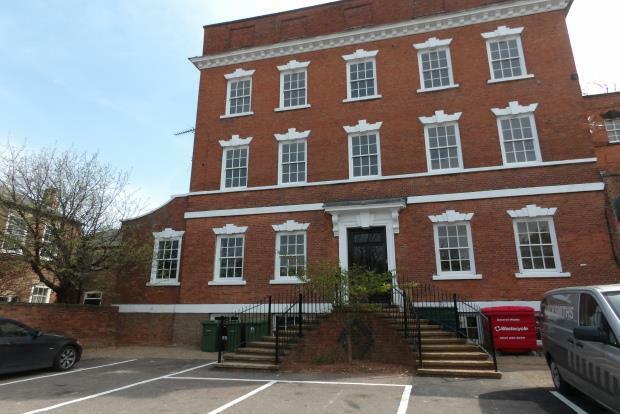 2 Bedroom Apartment To Rent in Newark for £575 per Calendar Month. Available Now Brand New Be the first to live in this fantastic, executive, two double bedroom apartment conversion. Located in a highly popular town location, this apartment has been finished to the highest standard. This newly developed apartment briefly comprises of a spacious open plan kitchen/living room with a range of wall and base mounted units. Down the hallway there is one double bedrooms and a shower room comprising of WC, wash basin and enclosed shower cubicle. The property is beautifully presented throughout and feels incredibly spacious thanks to the high ceilings. It is located within walking distance to all the local amenities you could wish for in the town centre as well as being walking distance to both Newark Northgate and Castle Train Stations. Please call Frank Innes to secure your viewing on 01949831243!